Greg Kreizenbeck has over 40 years of experience in developing commercial real estate all around the United States, including projects in Hawaii, Puerto Rico, and Alaska. HUCO Pacific develops real estate for its own account and provides 3rd party "outsourcing" development services. 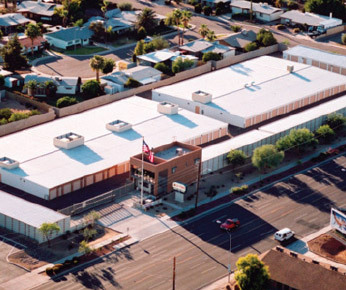 In the self-storage sector, Mr. Kreizenbeck previously developed the Cave Creek Road @ Greenway Parkway Self-Storage in Phoenix, Arizona; the StorSecure Self-Storage @ Kapolei, Hawaii, the StorSecure Self-Storage @ Hawaii Kai, Hawaii, and the 1st Defense Self-Storage in Corpus Christi, Texas. 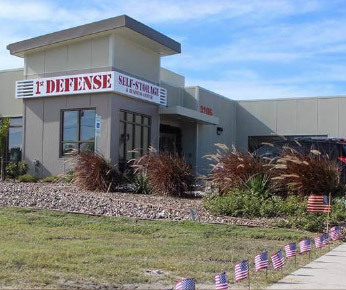 The Hawaii facilities were deliberately developed to target military customers and offer dehumidification technology. 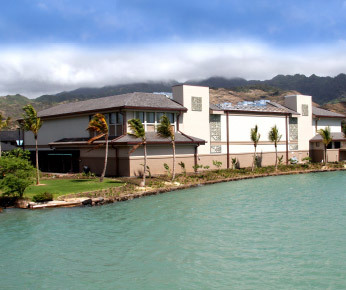 Notably, the Hawaii Kai facility was named “Overall Outstanding Self-Storage Facility of the Year” in 2006 by the National Self-Storage Association. 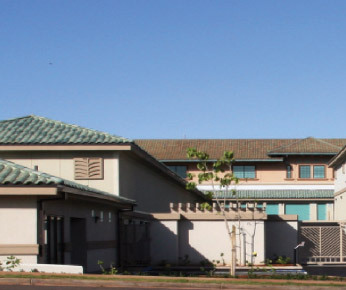 The Hawaii facilities were sold in 2006 and 2016 to a publicly traded REIT at 99% occupancy. Mr. Kreizenbeck also has extensive experience in large scale commercial, industrial and residential real estate projects. He served as President and COO of Interstate General LP, a publicly traded company that was listed on the AMEX stock exchange where, among other things, he oversaw development of a 9,100 acre community which included retail, office space, schools, churches, a golf course, and over 9,000 residential homes near Washington, D.C. Prior to Interstate General, Mr. Kreizenbeck was the CEO of Transcontinental Properties ("TP"), a Bass Brothers / Transcontinental Corporation company. 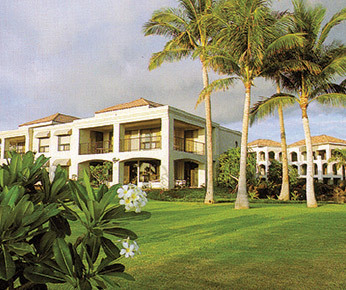 TP successfully developed, owned, and operated world class destination resorts, master planned communities, and commercial projects throughout the United States and Puerto Rico. Mr. Kreizenbeck is a graduate of the Young Presidents Organization and an alumnus of the Chief Executives Organization. He was a 9-year Director and the Past President of the Arizona Self-Storage Association, served six years in the US Army Reserves, and holds a BA from The College of Idaho and an MBA from Golden Gate University in San Francisco, California. Board Member for a variety of publicly traded, private and non-profit corporations.